Coming to the specification of Samsung Galaxy S9 features a 5.8-inch QHD+ Curved Super AMOLED display with a resolution of 1440×2960 pixels. The handset runs on Android 8.0 Oreo and is powered by a 1.7GHz octa-core Exynos 9810 SoC processor with 4GB of RAM. As mentioned earlier, the smartphone comes in 64GB and 256GB variants. The Samsung Galaxy S9+ comes with a 6.2-inch QHD+ Curved Super AMOLED 18.5:9 display with a resolution of 1440×2960 pixels. The handset runs on Android 8.0 Oreo and is powered by a 1.7GHz octa-core Exynos 9810 SoC processor of 6GB of RAM. S9+ comes with 64GB and 256GB memory variant. 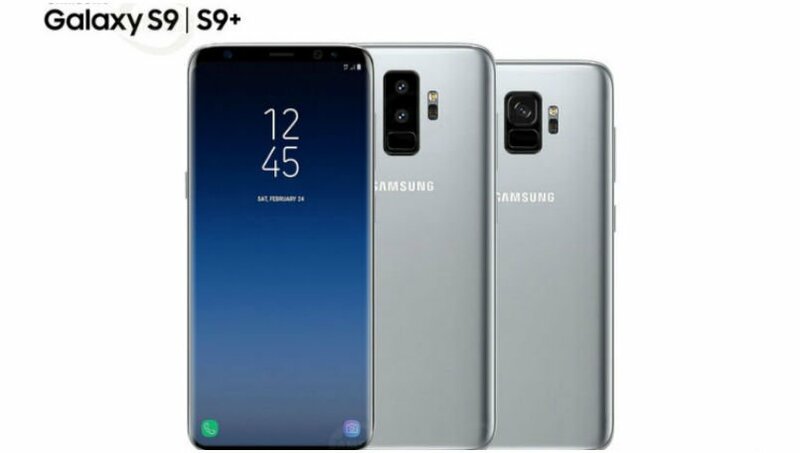 Coming to the camera features, both the Galaxy S9 and Galaxy S9+ comes with a Speed Dual Pixel 12-megapixel autofocus camera on the rear side and an 8-megapixel camera on the front side. The main highlight of the Galaxy S9 and Galaxy S9+ is the dual aperture setup on the primary rear camera sensor, which is capable of shooting at f/2.4 when there’s ample light, but can switch to f/1.5 when the phone detects low-light conditions. The other main feature of the Samsung Galaxy S9 and Galaxy S9+ camera is the super slow-mo camera that’s capable of recording 960 frames per second. Samsung is also introducing AR Emoji, its answer to Apple’s Animoji with a few key changes. Coming to the connectivity options both the handset includes Gigabit LTE, dual-band Wi-Fi 802.11ac, USB Type-C, Bluetooth 5.0, and, yes, the 3.5mm headphone jack. The Galaxy S9 comes with 3000mAh battery and the S9+ packed with 3500mAh battery. Both the handset has given a microSD card by which the memory can be expanded up to 400GB.